Do you live in London? Love food? Want to meet new people? Then The London Food Social is for you! 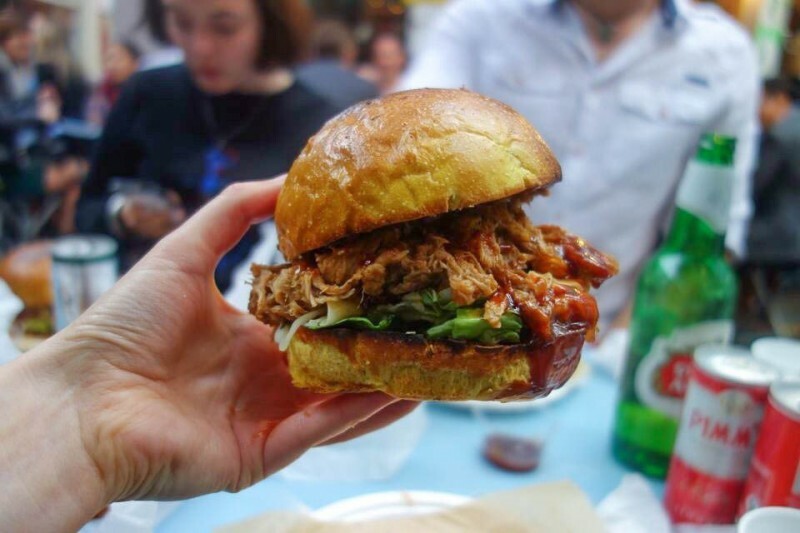 The London Food Social is a monthly meet up of people who love food and want to share it with people who do too! It’s ran by me, Charlotte, and every month a group of people meet at a different venue to enjoy a delicious meal together at one of London’s best restaurants or markets. I started the food social back in January 2016 as I was new to the city wanted to meet new people. Since then I’ve hosted 18 events in some on London’s best restaurants and met some amazing friends! ✔️The £10 will be refunded to you on the day to use toward your meal (if you wish) and acts as a deposit so you’re paying ABSOLUTLEY NOTHING to join.